Our Featured Teacher shows are always really special, and we always look forward to hearing about the amazing things teachers are doing with their students! We are so excited to welcome Mike Foster as our Featured Teacher this week. This webinar will explore peer-partnerships and developing new ways to look at learning activities that infuse technology to change how learning takes place. Teachers learn to view me as a co-planner and co-teacher by establishing a trusted-peer dynamic. Based on this rapport, we enter into a relationship that flows between teaching-partner and cooperating teacher. We work together to break down exposure to new tech-concepts into manageable pieces where there is room for some personal-struggle to learn as an adult yet in a safe and supported way. 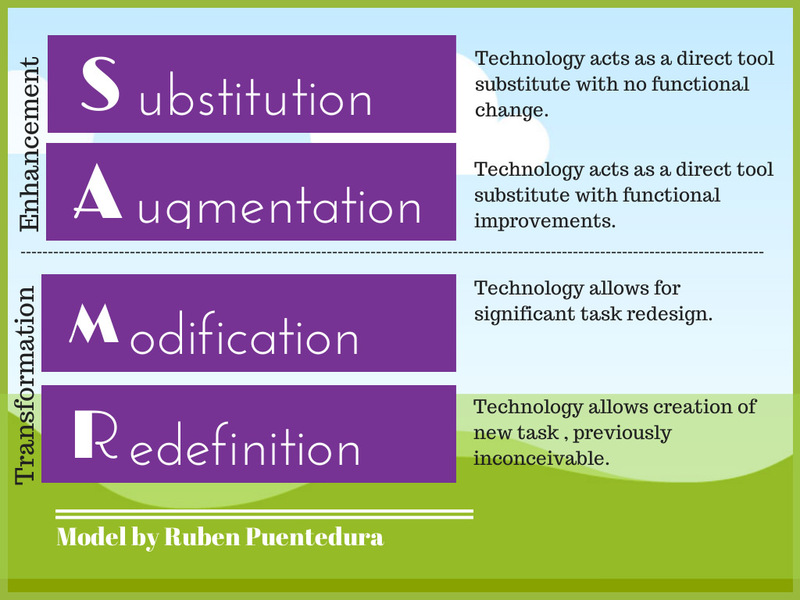 One tool we use to establish this dynamic is the “lesson refresh” concept. Teachers self-select either a beloved lesson or a new one they’d be comfortable teaching that we use as the format for re-examining it from the lens of incorporating new aspects to teaching the lesson utilizing technology. This session will take a look at some of the tools and strategies we use to leverage these close interactions to develop rapport both planning and interacting during the lesson as a foundation for future partnership in the classroom. Mike Foster has worn a variety of hats in his more than 20 years in education. He has taught grades 1-8 in elementary and middle school before his moving into his technology-coaching role. Mike leverages his professional experiences with the National Board for Professional Teaching Standards as well as involvement in state- and national-level assessments to help teachers reflect on their professional practice and create new paths for learning. (Note: Click on tab for "Featured Teacher-Michael Foster" in the Livebinder).